After a short break, this weekend we're inviting you again to join our regular free live demos! We're going to teach and play Cult, the new game by the Igrology studio, currently available only on Tabletopia and for free, and Hansa Teutonica, a classic euro game from BGG Top 100. Both events are open to all. Worker placement action bidding game for 2–5 players with a unique theme. 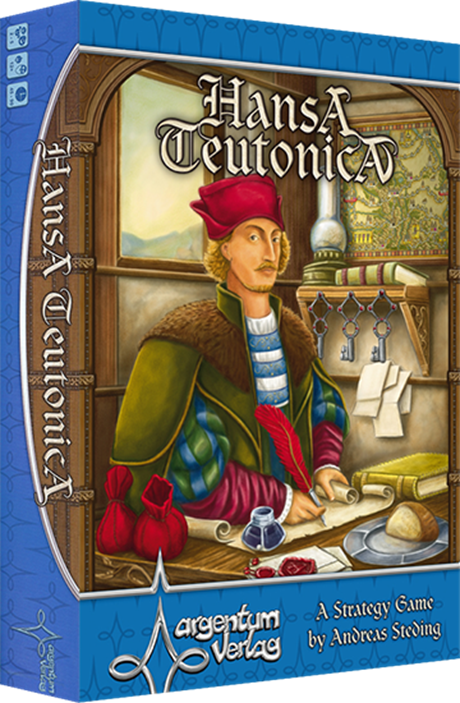 Strategic game about merchant families in the Hanseatic League competing against each other. We're waiting for your suggestions for games to learn and play on Tabletopia next time!